I’ve just returned from a transformative weekend spent in the audience along with 200+ leaders in Sustainability learning from Al Gore how to deliver his Climate Change presentation at Climate Project Canada. Inspiring and transformation conversations took place everywhere in the Montreal Hyatt Regency as attendees asked and answer their own questions about helping Canadians understand and participate in moving our country toward a position of leadership in meeting the Climate Crisis. Al Gore went through every slide of his presentation, helping attendees grasp the subtle nuances of delivering a meaningful presentation. In addition, presenters like the venerable Dr. David Suzuki sat in the audience throughout Friday and Saturday, occasionally jumping on stage to answer questions and lend his inspiring message to delegates. (- Yes, Kate, I had a few private moments with your hero, though I didn’t beg for a photo op). It was clear that Mr. Gore is growing a bit intense and if possible even more passionate with his message. With a question from one trainee, Mr. Gore amped up again with his passion for dispelling the myth that there is any controversy about global warming at all. It is without scientific dispute, this problem will have economic consequences that will make the great depression look like good times. Throughout the event, inspiring presentations and transformative ideas were brought to the floor by delegates who will be fanning out across Canada delivering Mr. Gore’s presentation live! Here at the Edge, The Inconvenient Truth will find it’s place, delivered for all kinds of audiences who visit, as well as in community presentations that I will be making at many public venues. I am delighted to be among the volunteer presenters chosen by the Climate Project Canada to participate in this project. I’ll be sharing stories of presentations here in the near future. We’ll also be developing some focused retreats that help mobilize people who want to make a difference in their communities. 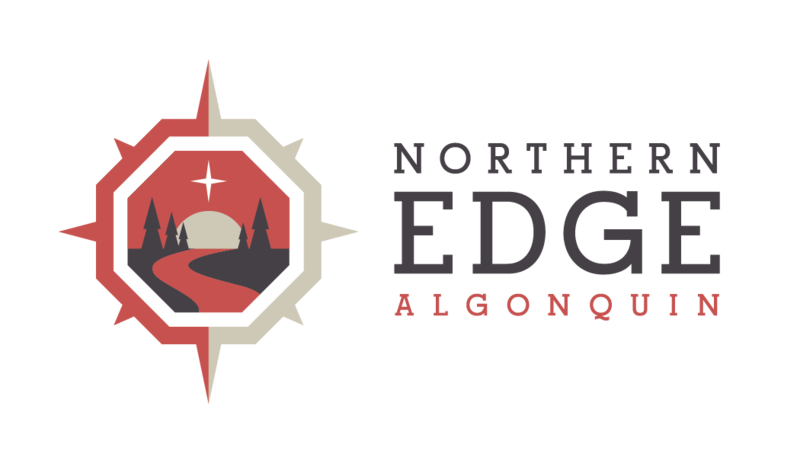 Stay tuned at NorthernEdgeAlgonquin.com!